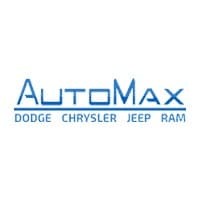 At AutoMax Dodge Chrysler Jeep Ram, our mission is to always offer the best price to our customers. 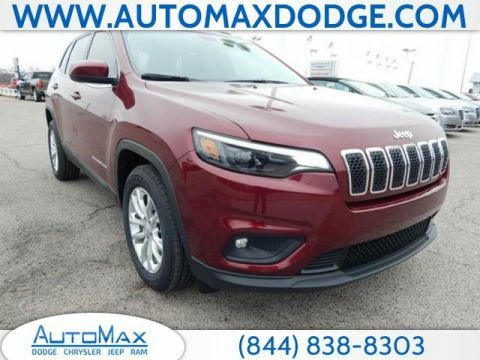 That is why we want to help you lower your monthly payments and get you behind the wheel of a newer vehicle. 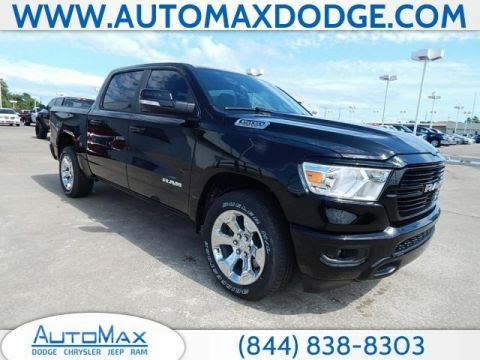 Tell us how much you want to save on the form below. 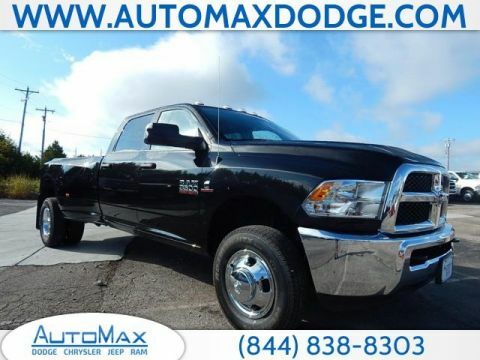 Remember that at AutoMax Dodge Chrysler Jeep RAM there are No Gimmicks, No Games, and No Hassles!